Here I am, in Angola, the amazing country that saw me born, travelling and photographing. New project started! Studio House Carlos Relvas in Golegã. News soon. 2 days a go, Casa do Lago shoot for promotion. 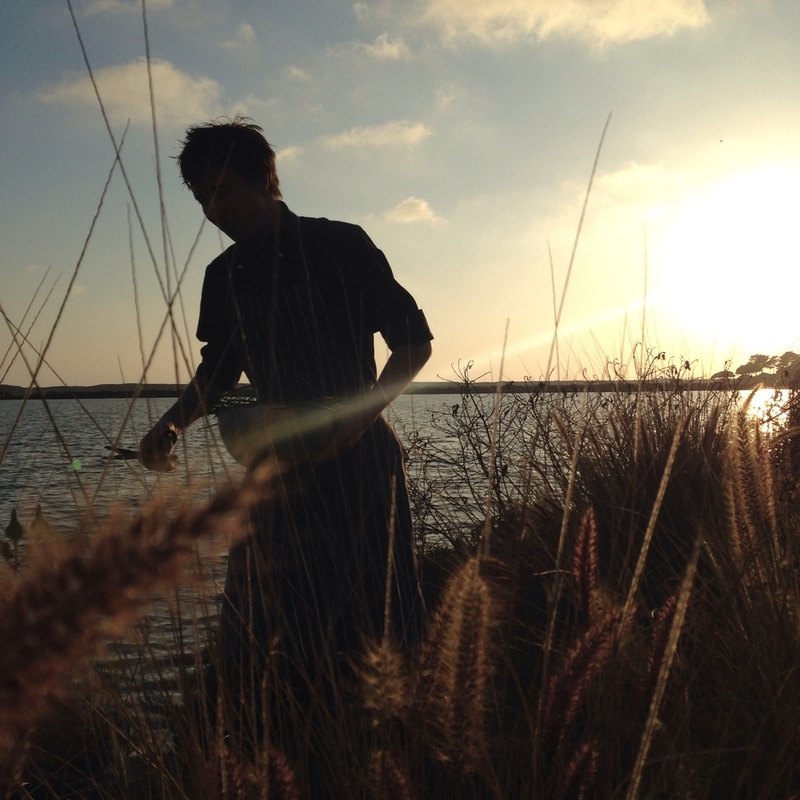 Feeling like a duck in the water catching Salicornia in the Ria Formosa with new chef, Samuel.